Purchasing a laptop isn’t a small investment and can be quite expensive if you need to repair or replace it. It is important that a laptop is kept in top shape to increases its longevity and effectiveness. Here are some tips on what to avoid in order to keep your laptop running efficiently for as long as possible. Nope, unlike the name states a laptop should never be set on top of your lap. The truth is that by putting a laptop on your lap you actually decrease the lifespan of your machine. A laptops processor, which is the brain of the PC, gets hot! The vent to release the heat is likely to be located on the bottom of the laptop where ventilation is scarce. This vent if covered by pants or blankets the laptop overheats. Another side effect of putting a laptop on your lap is that dust begins to settle. Even when this dust is then removed using canned air it is not really removed, it is just shuffled internally which can hurt the processor and internal workings of the laptop as well. It is so easy to simply close the laptop lid at the end of the night without shutting it down however this isn’t always what is best for the health of the laptop. Many of us fall into this trap because the next morning when we want to use it, the computer boots up within seconds. By shutting down your laptop on a regular basis, it allows the PC to install the fixes that need to run in order to update the software vulnerabilities. Laptops, like desktops, do not apply the fixes unless the computer is restarted. For the best results we recommend shutting your laptop down at least once a week (or more). Using a surge protector should be quite obvious however, so many people forget to use one when using their laptops. It is common to hear that you should unplug electronics during storms. If your laptop is plugged in and lighting hits and the computer is not plugged into a surge protector, you will likely fry your laptop. This too should go without saying, an antivirus is critical for the protection of your laptop. Antivirus protection is essential for both laptops and desktops as it keeps the bugs from getting into your systems. Which let’s be clear, happens all the time when you are surfing the internet. Malware and virus’s make your computer run hot and can “break” your laptop. Antivirus should be installed and regularly updated to keep your system safe. When Do You Know Your Computer Issue Needs A Computer Technician? There are a number of ailments that can curse your PC. Most computer issues can be troubleshot at home however more complex computer problems may require professional computer repair by a trained technician. Do-It-Yourself repairs may seem like a solid idea, however, overtime it may make more sense to take it to a computer repair store. Software and hardware issues can often complicate the process of computer repair. When Do-It-Yourselfers start digging into their computers they can often have a difficult time getting the pieces put back together. There are some issues that just need an expert’s touch including some of the issues below. The most common ailment seen by the experts at CPS have to do with the blue screen of death, commonly referred to as BSOD. Not only is it the most common issue to see it is also difficult to fix. When your laptop or desktop computer screen turns blue it means that the PC’s system has experienced something traumatic in which it had to come to a forced, abrupt stop. More often than not the problem has to do with the computer’s hardware or driver. This causes a STOP code to appear (the blue screen of death) and the computer shuts down. When this occurs the only way to cure this computer ailment is to take it in to a computer repair store for a technician to diagnosis and repair it. Through a series of computer diagnostic tests, the technician will be able to determine an official computer diagnosis. Many issues give the Blue Screen of Death Error Code. Depending on the error code your computer is displaying, the pc troubleshooting steps differ. This is one of the reasons it is so important to take it into a computer repair technician over fixing it on your own. Another common issue that is known to occur when you turn on your computer is that the screen is a muddled mess. Graphical errors may be common, but the necessary fix isn’t always which is why you should take it into a computer repair store for repair and diagnosis. Graphic issues are most often associated with software. If your screen looks distorted and the images are not displaying correctly it is time to take your PC in for diagnosis. The technician will run some tests to determine if it is a software issue as sometimes a graphic disruption can involve a video card driver. A computer repair technician will have the capabilities to troubleshoot graphical errors. Other common computer issues that occur which require a pc technician include blank monitors, operating system errors, virus warnings, and such. Contact the technical professionals at Creative Programs and Systems for any and all of your computer repair issues. Author adminPosted on March 22, 2019 April 3, 2019 Categories CPSTags Commercial IT Services, Commercial IT Support, IT consulting, Managed IT ServicesLeave a comment on When Do You Know Your Computer Issue Needs A Computer Technician? Can An IT Consultant Benefit Your Business? Business of all shapes and sizes have begun to realize the importance of hiring consultants in the drive to grow their businesses. A consultant is a person who offers expert advice for an hourly fee. Often, they have a niche in which they specialize and can provide their expertise along with an outside perspective. Consultants give businesses opportunities to increase their productivity and expand business opportunities. One area many companies seek to hire consultants is the world of IT. Information Technology has changed the way in which society as a whole operates thus its importance in business has increased as well. IT services transform how businesses operate. IT consultants are brought in to help businesses keep up with the latest trends in technology. Efficiency is a key element in business. IT consultants implement technology throughout business applications to increase effectiveness in all areas of your company. Hiring an IT consultant allows you to focus clearly on core business functions. There is no doubt that employees are at their best when they are allowed to focus on their intended position. This is true no matter what industry you are in. From Teachers to Doctors, Sanitation Specialist to Engineers, when you are allowed to concentrate on your job and only your job, you will be more successful. Nothing is more frustrating for employees and business owners alike to be distracted from what they are supposed to be doing to focus on a task that is not relevant to them such as technology repair or upgrades. Hiring an IT consultant allows associates to focus on their core job which increases your bottom line. Hiring an IT consultant allows you to benefit from a specialist. Yes, having an IT department does have benefits, when your printer stops printing there is someone on site to instantly handle the issue. However, the same person that knows how to fix your printer, reboot your computer, and can handle the ins and outs of your current system are not the same as a consultant that comes in, evaluates the overall system and based on experience recommends more efficient solutions to common, everyday operations. Experienced IT consulting services have likely helped many companies in similar situations to yours. Having an industry expert guiding your business increases your success while offering you peace of mind. Hiring an IT consultant allows you to get an outside perspective on your business functions. We all get stuck in doing things the way in which we have always done them. For years you may have tracked inventory using pen and paper then inputting it into a program. This doesn’t mean that this is the most efficient method or even a method that keeps up with the way in which businesses are operating today. An outside consultant views your business from a whole new perspective than individuals who are immersed in it daily and used to doing things a set way. Hiring an IT consultant is cost effective. The main “job” of any consultant is to reduce costs and increase efficiency. Full-time employees are expensive and require a full-time salary, benefits, a work space, and so on. Consultants on the other hand, are normally hired when a known problem exists and needs to be solved within a very specific time frame which is more cost effective and a better use of employee time. The list of benefits that come from hiring an IT consultant can go on and on. If you find that your business has become stagnant and you are looking for growth, hiring a consultant may be just what your business needs. Author adminPosted on March 5, 2019 April 4, 2019 Categories CPSTags Commercial IT Services, Commercial IT Support, IT consulting, Managed IT ServicesLeave a comment on Can An IT Consultant Benefit Your Business? As you are interviewing providers to provide your business with managed IT services it is crucial that you know what you need and exactly what services you are looking for. Below we will provide you with some tips you should keep in mind while you are interviewing companies to become your new managed IT services. In business, no matter if you are growing or happy where you are currently at, your IT infrastructure is crucial. Many small business owners try to manage their IT services without hiring an outside source. However, as they grow, they find that their IT service needs become more than they can manage on their own. This is where companies such as Creative Programs and Systems, CPS, can help. Managed IT services leverage the use of technology to increase efficiency throughout your organization. Managed IT providers, MSP, is a company that is an outsourced provider of set IT tasks for your business. Many MSP providers are seen as your company’s “internal” IT team as most are available to provide services to you 24/7, after business hours may be considered emergency only. A major benefit of MSP providers is that they become part of your company without the overhead and extra staff. One detail that many IT service contracts include is availability. Although most MSP providers offer services round the clock it is common that services provided outside of what is agreed upon as normal business hours is done at an additional premium. The point being that they are available when you need them. Catastrophes don’t always occur during “regular” business hours. It is important that even though your IT company isn’t open 24/7/365, they are available when and if you need them. It is crucial that your service provider has in place specific procedures for backups and data recovery. Most companies don’t know the benefits of an IT provider until an actual catastrophe occurs. 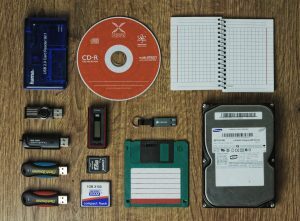 When a data failure occurs, and you are required to restore your company information based on the backups that are in place is probably not the time to learn the company you hired is subpar. Not only is the purpose of hiring an MSP about having support when a problem occurs, it is about being proactive and preventing issues before they occur. IT support providers need to be able to not only monitor the existing IT infrastructure they should also derail potential problems before they occur. Every business is unique and therefore needs special attention paid to their unique needs. Find a provider that wants to learn about your company in detail. In order to provide your business with a successful IT solution and suggest strategies to grow your company they must understand your companies wants and needs. There are a number of ways in which business of all sizes receive IT support. From in house IT techs, on call IT professionals, and managed IT providers, specialists exist in a number of capacities to ensure that the IT needs of your business, no matter how large or small your company is, are met. 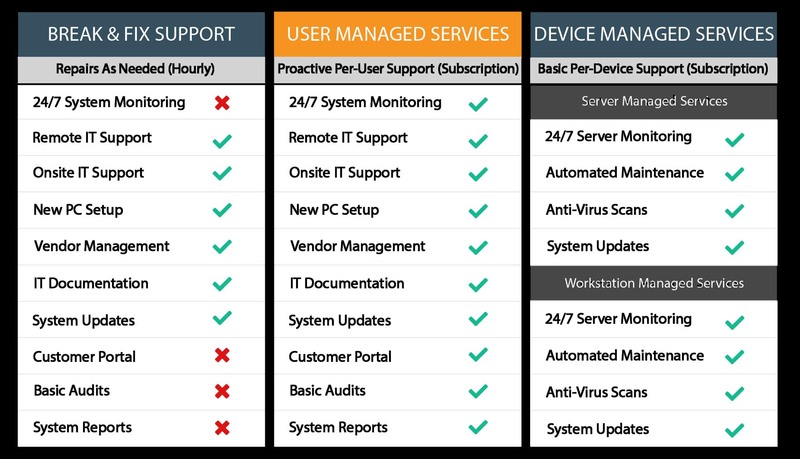 Many companies are switching to managed it services simply because it is one less thing on their plate to manage. In order to choose an IT infrastructure for your business it is important to evaluate your current needs and future growth. Although the services of managed IT professionals allow you to take a hands-off approach it may include more services than you actually need. In this installment we will take a look into the general overview of managed IT plans. It is important to note that different companies offer different services, so it is crucial that you find an IT plan and company that would fit your needs without having to pay for services you do not require. Security within your organization is important for a number of reasons and it truly the first area of concern for many business owners. It is crucial that company and client data is kept secure. A breach in data security not only costs companies millions of dollars to clean up from it puts critical data in jeopardy. Managed IT service providers must have a detailed outline on how they will secure your specific IT systems. 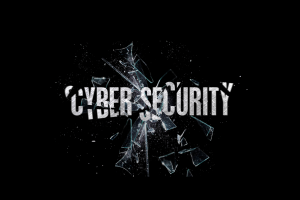 Look for areas including intrusion detection and prevention, encryption, and firewalls to be addressed as well as how the services will be carried out. The infrastructure of your organization must be well cared for in order for your company to thrive and grow. No matter what size your company is the basics still apply, to run efficiently everything you need must be able to be performed on your systems network. This means that your managed IT service contract must include server & storage maintenance, network administration, backups, and basic services to issues arising within the network. You must work with your IT provider to develop a list of current and future IT services that are required for you business to continue to thrive. The service and support of IT technicians can occur in a number of manners include over the phone, remotely, and in person. 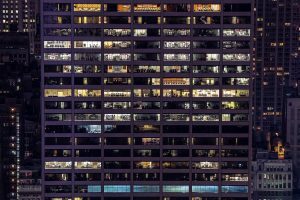 Does your company require 24/7 support to operate? If this is the case and your business will be dead in the water without 24/7 support, you will want to find an IT company that offers a managed IT service contract that supports your company no matter the time a day or day of the week. This type of support will come at a premium. Many IT companies support normal business hours and make accommodations for emergency support when needed. Support outside of normal operation times may require an additional fee above and beyond your monthly managed IT support. Monitoring your network is critical to successfully managing your IT services. An interruption within the network will mean downtime for your company. Managed IT services monitor every aspect of the network from in house, remote users, mobile devices, and virtual machines. Monitoring services should also include intrusion prevention and detection, firewall configurations, and 24/7 monitoring. Having a complete backup of your data is crucial. If disaster strikes it is important to know that the data that keeps your company up and running is accessible and up to date. Does the company provide on site backup, cloud backup, or is a private source used to backup crucial company data? Not only should you know where to look for important company backups it is important to have access to this information when you need it. Your managed IT support provider should also include a detailed disaster recovery plan when addressing backup needs. It is essential that this information is readily available to prevent any downtime if your company should encounter an unexpected issue. There are many aspects to managed IT plans. This installment provides basics to expect when looking into providers of managed IT service plans. Further questions should be asked to help you determine if these services are right for your company. When interviewing IT specialists and different service plans available it is important to note exactly what is and isn’t covered in different managed IT plans. Communication is the key element when it comes to a successful IT solution for your company. All businesses need proactive support to identify and manage IT issues before they occur and regardless of the business niche or size, companies can benefit from outsourcing a skilled managed IT services provider to handle issues with their IT infrastructure. In essence, a managed IT service or IT consulting firm allows a business to offload its IT operation. The IT company assumes the ongoing responsibility for 24-hour monitoring, managing, and problem resolution for the IT systems and network within the company. 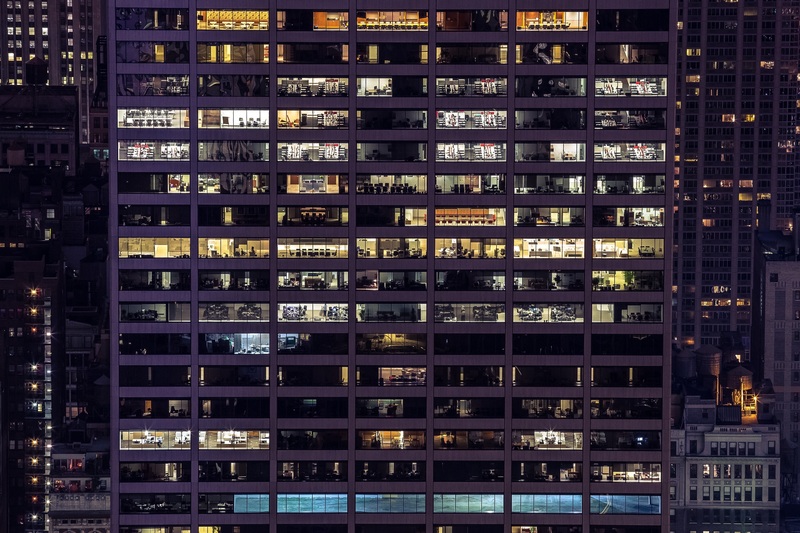 Businesses that need to compete effectively and remain relevant require technology to operate efficiently in this increasingly complex IT environment. 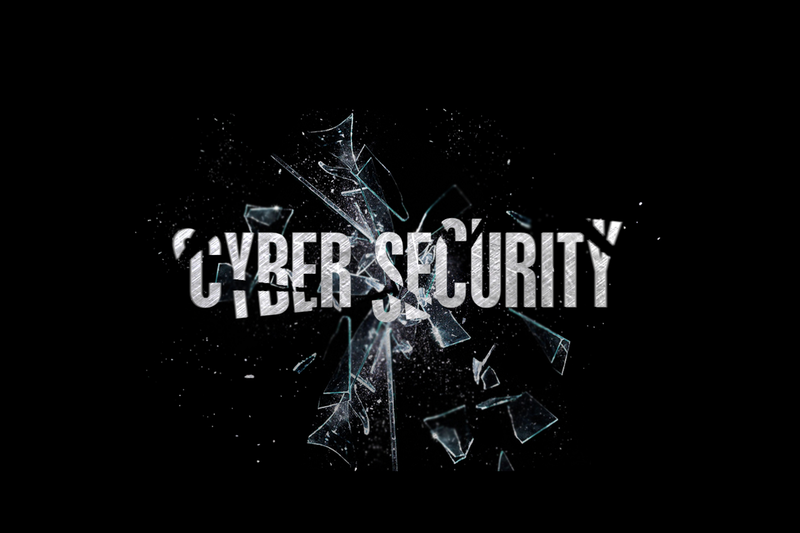 A business operating with a managed IT service focuses on the prevention of critical networking devices fail issues before they disrupt employees, management as well as clients. It is quite clear that a company will notice a significant improvement in their operations when they have a well-maintained and proactive IT services, network monitoring, and system optimization. It is frustrating to suddenly have a systems issue in the middle of a busy day and even more frustrating if you are unable to access the support you need in a timely manner. Managed IT services provide network monitoring 24 hours per day and clients also have immediate access to the latest technology and innovative business grade solutions that maximize uptime and profitability such as remote monitoring and management (RMM), cloud computing, as well as backup and disaster recovery and, commercial IT services. 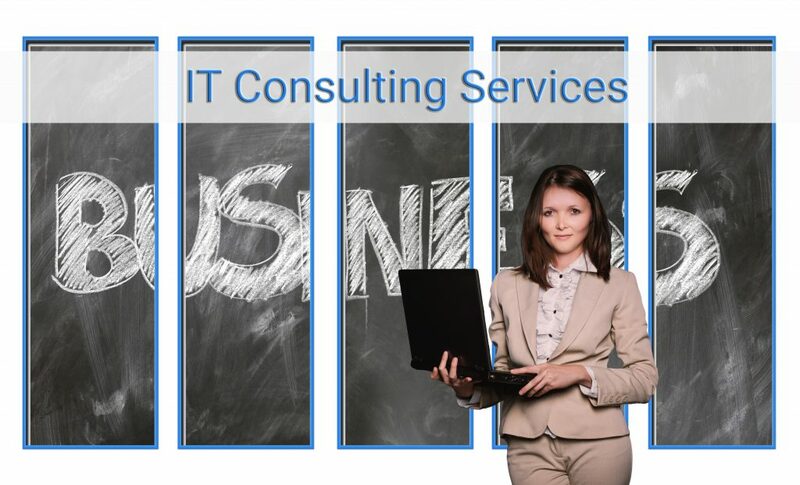 Outsourcing the services of an IT computing consulting firm enables companies to hire highly skilled consultants as opposed to hiring, training and retaining a new worker, which can be costly. It lowers salary, marketing, training costs, and gives a business the flexibility to scale rapidly or slow down their operations as needed. There is a growing need for businesses to protect confidential information of their company and that of their clients from headline-grabbing stories we’ve all heard about such as security breaches, information theft, or software bugs. It’s the responsibility of a managed IT services provider to be aware of such risks and apply the appropriate data and compliance protection procedures that ensure a business doesn’t fall victim to security threats. Having an IT disaster recovery plan in place is a critical requirement for any business to prepare itself in the event of any hardware failure, natural disasters, cyber-attacks, human error, data loss. Managed IT services cover all the bases by taking into account the complete spectrum of potential interruptions and use advanced approaches and solutions to guarantee IT systems resilience, uptime, availability, and disaster recovery. Downtime is not only wasted time and resources, but it also hurts a business financially and its credibility. A managed IT services provider can identify and fix a potential problem before they occur, which in turn, reduces downtime significantly, increases productivity and limits unnecessary business expenses.